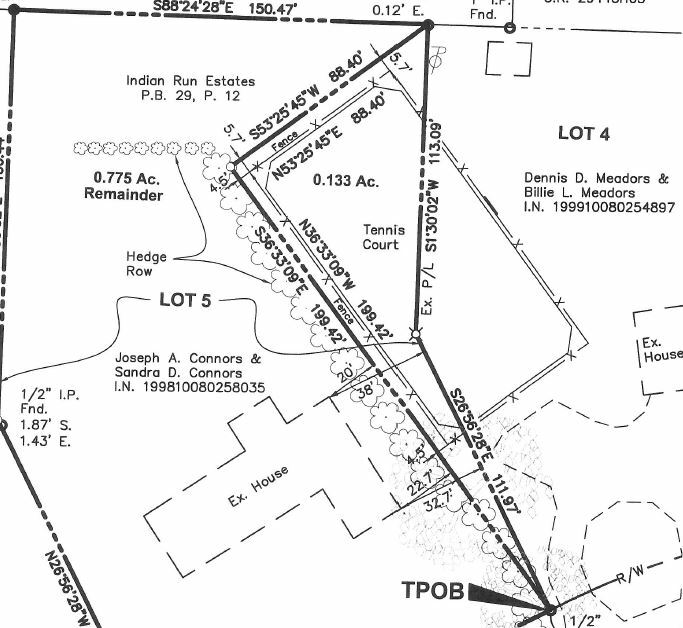 This is a proposal to request variances from the lot size and lot width requirements. 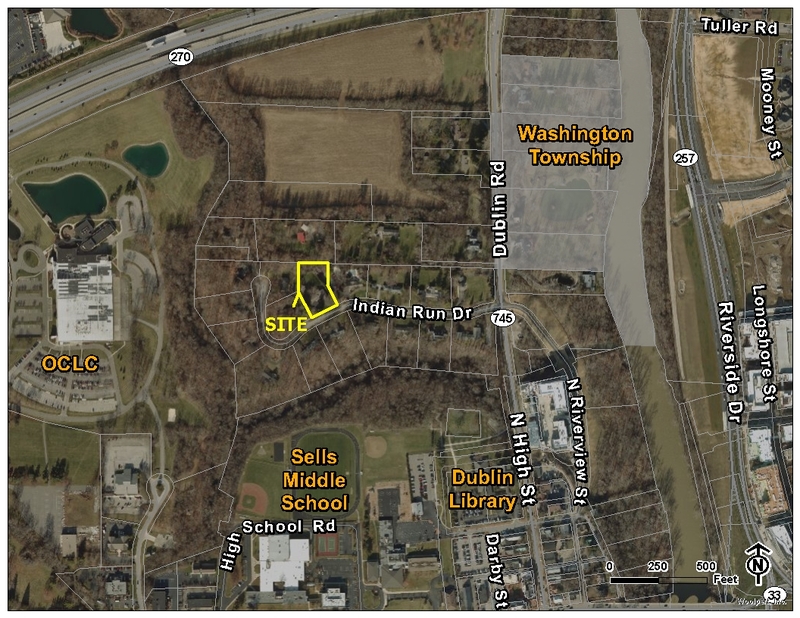 The site is located of Indian Run Drive, approximately 850-feet west of the intersection with North High Street. This is a request for review and approval of a non-use (area) variance under the provisions of zoning code section 153.231(H).